Pro Speed Euro is an official Australian distributor for Oz Racing Wheels. 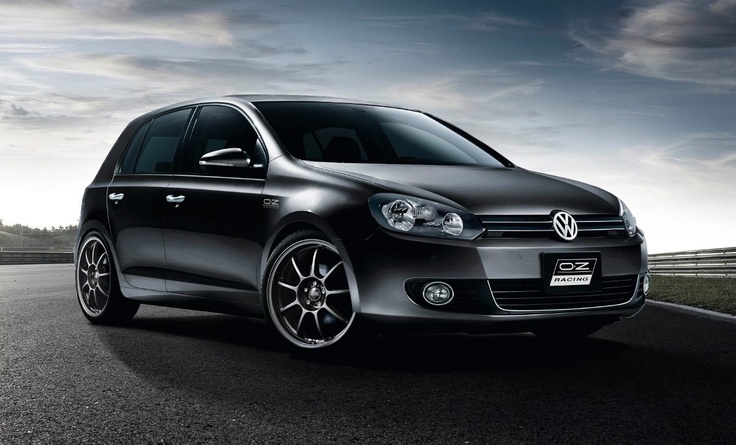 Oz Racing wheels are considered to be among the highest quality wheels available. With stringent testing and strict quality control you can be assure that your Oz Racing Wheels can withstand the punishing Australian roads and any track work you may do. Listed below are some of the quality control tests that Oz Racing carries out. We have complete access to the total Oz Racing range with dimensions to suit almost any ride. The three of the most popular Oz Racing designs are the Alleggerita, Ultraleggera and Superturismo which are pictured below. All designs are available in a range of colours. Superturismo GT available in 16", 17", 18" and 19" variations. Last edited by Pro Speed Euro; 02-07-2014 at 11:01 AM. We aim to be the most competitive on pricing, so if you're in the market for wheels be sure to send us a PM. Another round of PM's replied to.